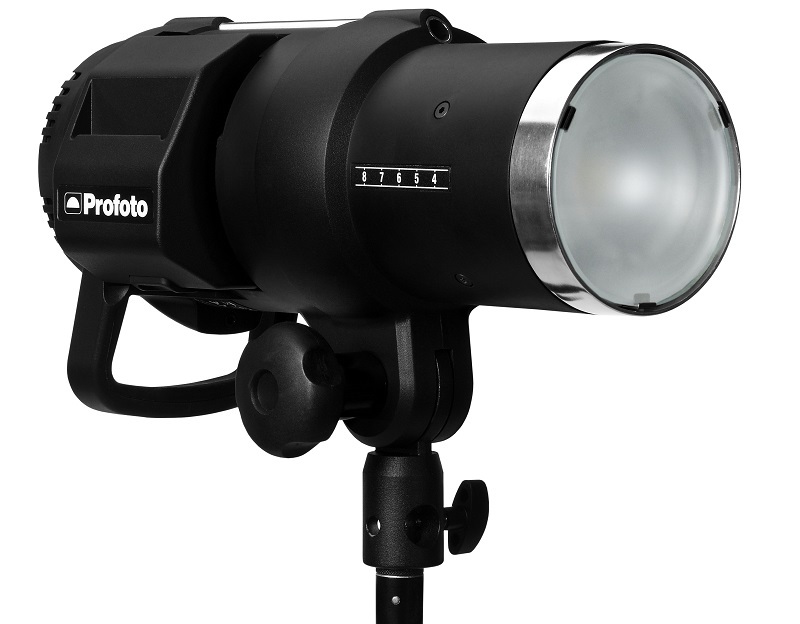 Profoto have announced a firmware update will arrive next week for the B1 AirTTL studio flash head. 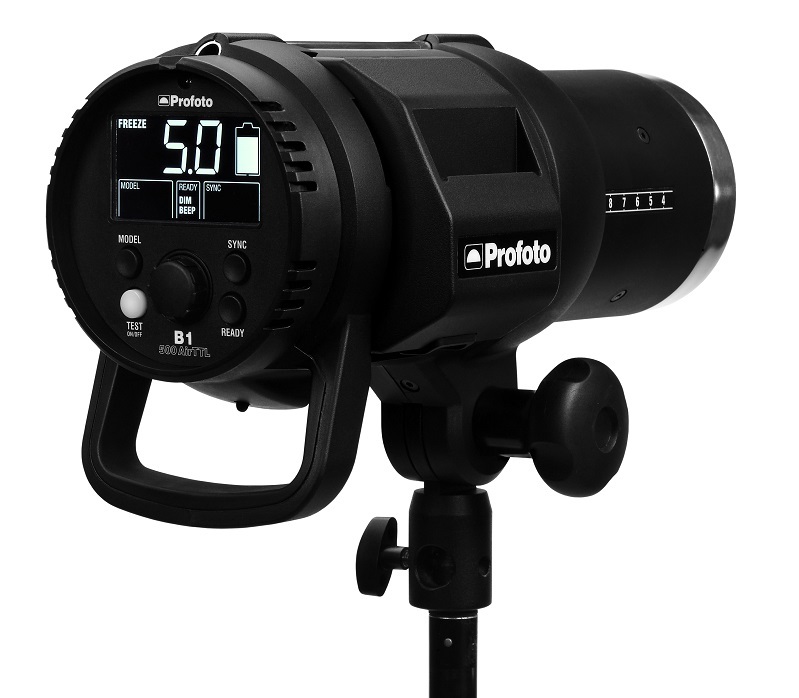 Profoto have announced a firmware update will arrive next week for the B1 AirTTL studio flash head. According to the company blog, “it will features [sic] more than just your standard bug fixes”. The B1, the first ever studio light to support TTL exposure control, is able to adjust its output automatically in response to readings from the camera. It also works in manual mode with wireless control from the radio transmitter. While these capabilities are common in small hotshoe-mount flashguns, the B1 has many times the power and can mount full-size Profoto light-shapers. It’ll set you back about $2,000. Currently a range of Canon E-TTL cameras are compatible, however high-speed sync (HSS) and Nikon i-TTL support are not expected to arrive until later this year. There’s no word yet what will be included in the new firmware, which will be released on Monday 31st March. For more information, visit the manufacturer’s web site. Have you got a Profoto B1? What features do you think it should have? Leave your feedback in the comments below.